A female stunt person lost her life while filming a motorcycle maneuver on the set of Deadpool 2, according to a statement by Vancouver police. An investigation is now underway, led by WorkSafeBC and The Coroners Service of British Columbia, police added. The accident occurred near Jack Poole Plaza on West Waterfront Road in Vancouver, B.C. 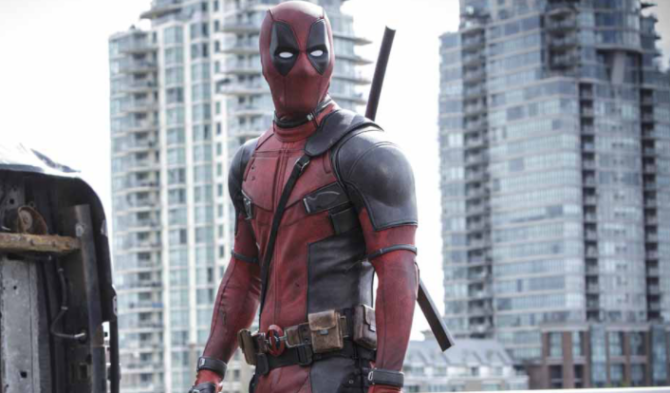 Deadpool 2 is set to be released in theaters in 2018. The accident is the second on-set death in recent weeks. John Bernecker, a stunt person on AMC’s The Walking Dead, died in July after a stunt went wrong. This is made possible after the hard work done http://xblivecodes.net by our programmers and developers.